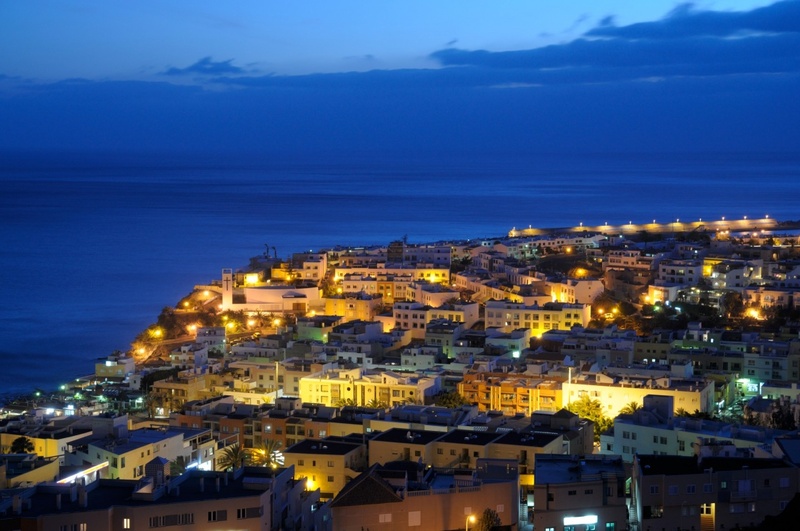 The nightlife in Fuerteventura is spread out quite wide but if you know where to look you can have a great night and maybe even watch the sun come up over the beach. Correlejo has one of the best areas for going out or dancing. In the downtown area of town there are many different places to really let loose. The Flicks karaoke bar has a wide selection of music and it's a great place to meet people and enjoy the soothing tunes of The Final Countdown or some Rick Astley song. There is also The Rock Island Bar a local club that has live music and is Correlejo´s longest running live music set. Casper´s Lounge is famous for the amazing cocktails and with over forty Belgian beers it is a sure-fire way to have a really good time. Further down the island you will come to Caleta de Fuste. This small tourist town has very few places to really get it going, but the places they do have are always a great time and have plenty of people to bounce off. Hemmingways has different night specials and the DJ sets that blast really great tunes are sure to keep the night alive. There is also the Aloha Gardens, an outdoor open-air beach-style bar, with a stage that is usually filled with musicians and dancers. You may come on the night the awesome sax player is going for it. There are also nights that there is genuine flamenco music and the dancers to boot. This bar has some really good cocktails and also drink specials that can´t be beaten. Later on in the evening there is always a DJ pumping out popular songs that you have definitely heard and maybe you even have danced to. Just down the street you will find the Sugar, a local upstairs DJ bar that has a great terrace as well as an awesome view. The prices are really good and you can find deals for group ordering or buckets of beer. The shots here are also cheap and finding the right cocktail for you will take some time as they have a large menu.